Previously known as Putrajaya Shangri-La Hotel, this 5-star boutique hotel is owned by Putrajaya Leisure and Services Group Sdn Bhd. Currently rebranded to PULSE Grande, the hotel boasts of an impressive line of fine eateries and services that emaculates elegance and comfort in one place. 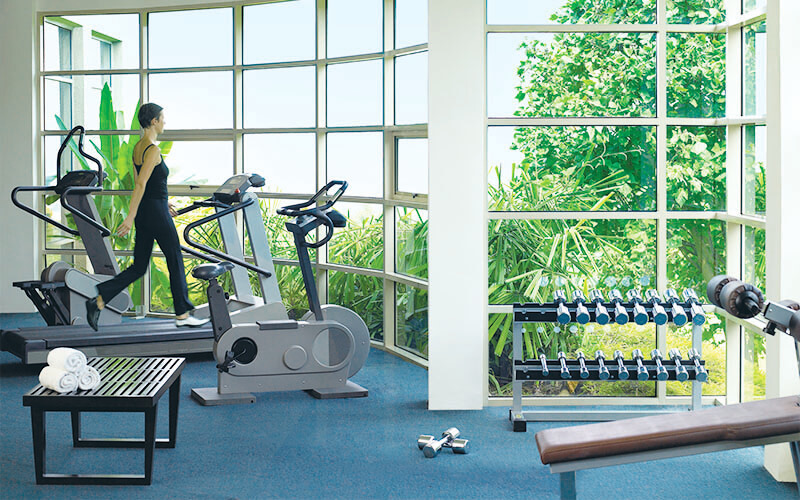 The hotel's facilities consists of an infinity salt water pool, a spa, and a gym, amongst many other facilities.